Share Your Experiences As You Travel! 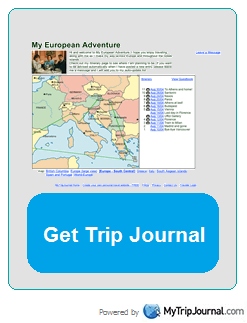 Create your own FREE personal trip journal website. Even if you're not ready to start your journal, you can register now and add details later. Your Trip Journal could look like one of these in just a few clicks. TESTIMONIALS - Many satisfied customers enjoy using and sharing their Trip Journals. 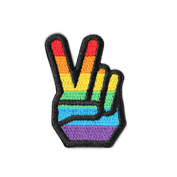 LOGIN - If you're a registered traveler, login to update your site. FIND A TRIP JOURNAL - Want to check out your friend's private travel site, or want to see other travelers' public sites?